March Madness is upon us and you know that the office brackets are going to be filling up fast. Who will be the one to win the annual office bracket pool? Will it be the woman from accounting that picks her teams based on mascots? Or will it be the guy from public relations who doesn’t understand what a free throw is? Yes, you know how it works. The people that are clueless about basketball are always those that seem to win these things. 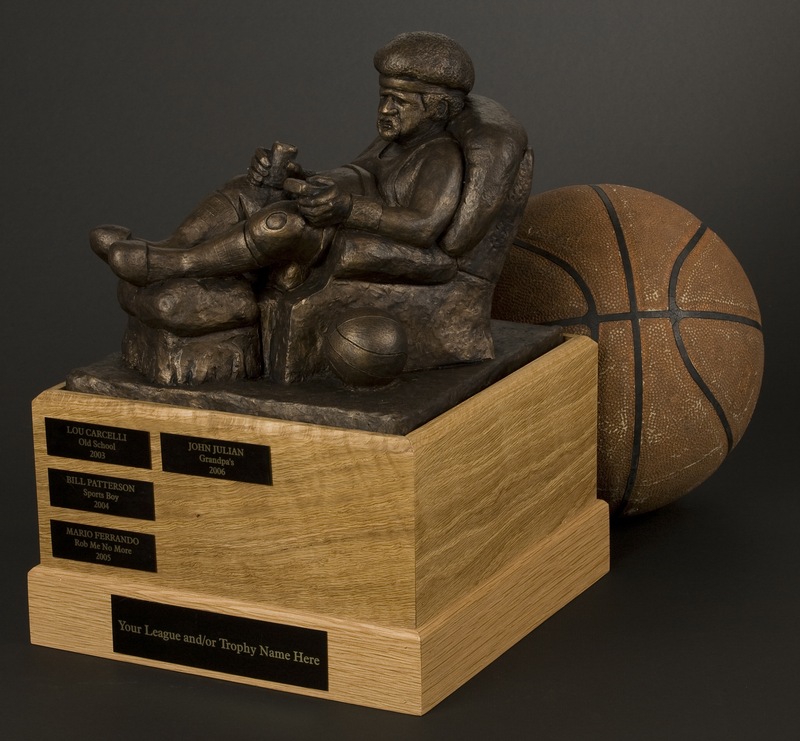 Regardless, shouldn’t they be forever remembered on a trophy worthy of the madness the Tournament produces? If you think it’s time your office steps it up a notch and finally plays for a trophy along with that cash prize, then the Armchair Big Man is your trophy.